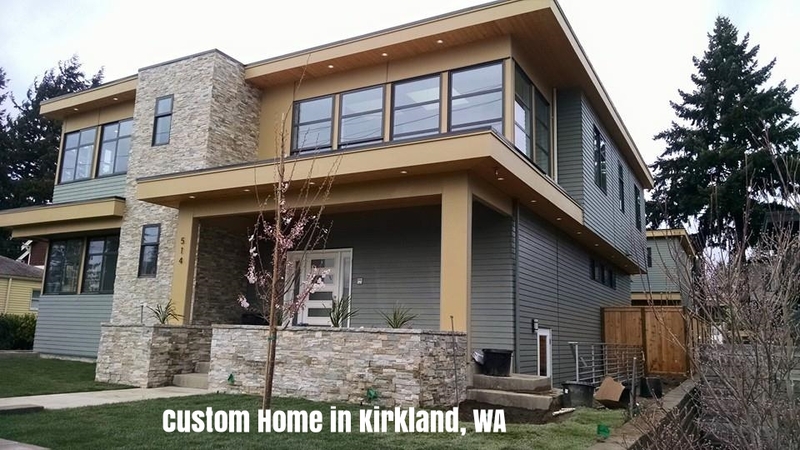 As highly experienced architects, we design and build custom home all throughout the Pacific Northwest. 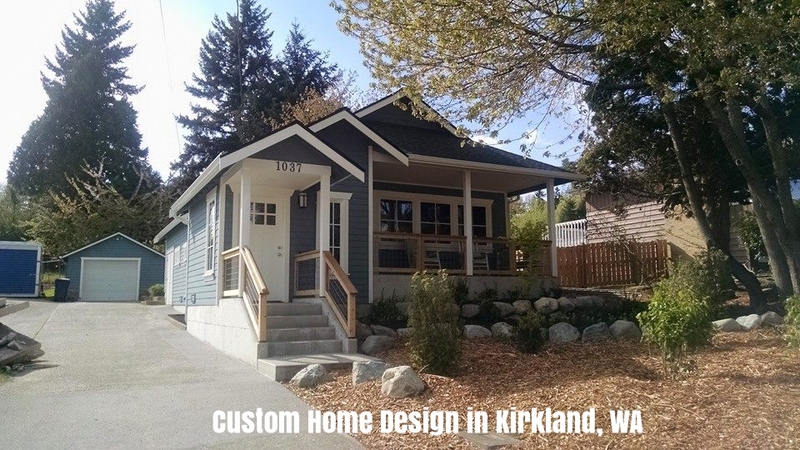 From the ground up we can design and build your dream home from start to finish. We also partner with Sierra Martin Architects offering a full range of services from design to construction always committed to bringing value to our customer's home. Make your dream home a reality with a fully customizable home building service from Multifacet Group! Email us today at mfg@multifacetgroup.com to set up an appointment for your custom home or click below for a free estimate!